Robert W. “Rob” Batsel, Jr. - Gilligan, Gooding, Franjola & Batsel, P.A. Gilligan, Gooding, Franjola & Batsel, P.A. Robert W. “Rob” Batsel, Jr.
Attorney Rob Batsel focuses his practice in the areas of state and local government, land use and development, commercial real estate, higher education, and business law, including issues such as entity formation, employment, contracting, insurance, and purchase & sale transactions. He currently serves as Assistant City Attorney to the City of Ocala and General Counsel for the College of Central Florida, in addition to his representation of private individuals, businesses and developers. Prior to joining the firm, Rob was a civil litigator with McClellan & Batsel, P.A. for five years before serving as in-house General Counsel & Director of Government Relations for the College of Central Florida for three years. 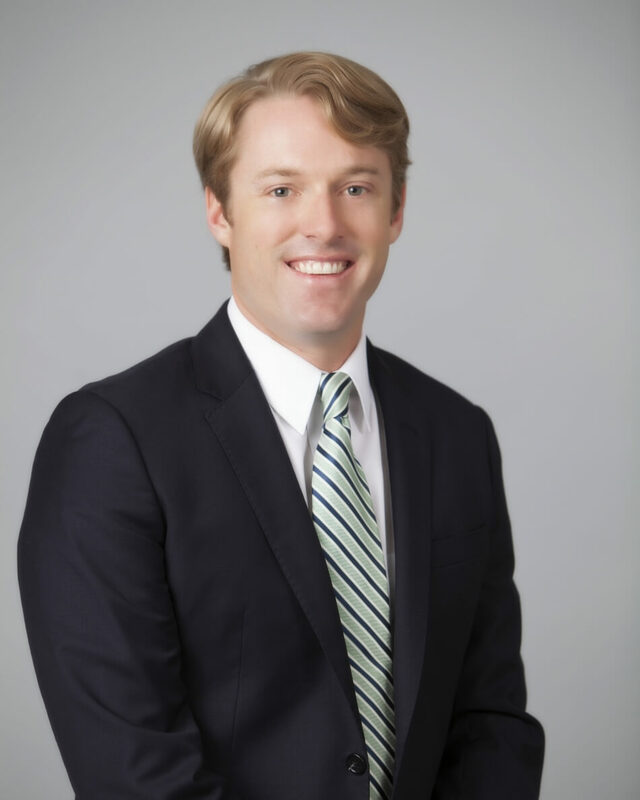 Rob currently serves as the elected representative from the Fifth Judicial Circuit on the Board of Governors for The Florida Bar Young Lawyers Division. He is also extensively involved with professional and charitable organizations, including the Marion County Bar Association (Past President), Metropolitan Ocala Rotary Club (Past President), Boys and Girls Clubs of Marion County, Hospice of Marion County, and the SOS Foundation. In his free time, Rob enjoys spending time with his family, playing slightly below-average golf, fishing, and closely following the highs and lows of Gator athletics. For further information on we can help, please call or complete the contact form below.